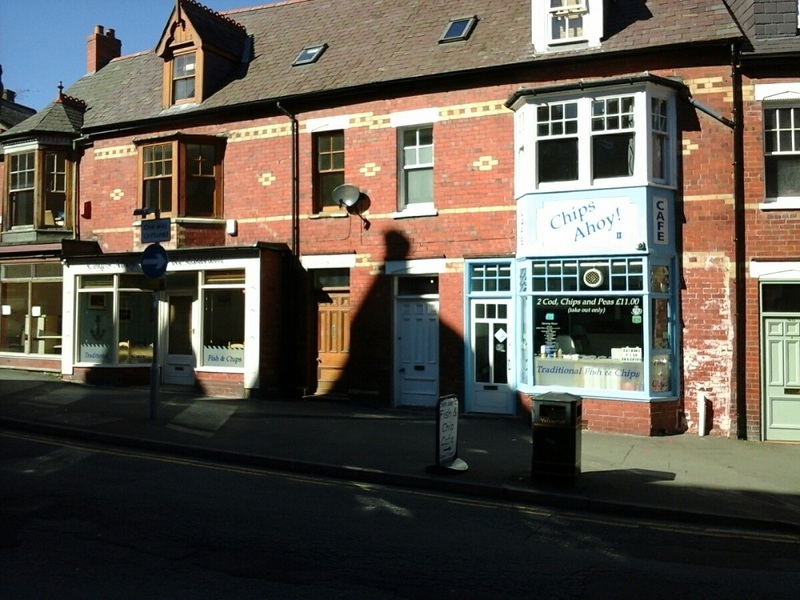 Busy Fish and Chip Shop takeaway and restaurant for sale owing to clients relocating abroad. For sale as a going concern to include a very detailed inventory. ENERGY PERFORMANCE CERTIFICATE: C available upon request. LEGAL COSTS: Each party it to bear their own legal costs. 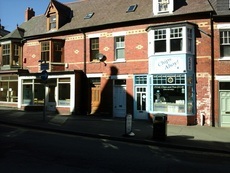 St Davids Commercial have not checked any fittings or fixtures and therefore cannot guarantee they are in working order. Your home is at risk if you fail to keep up payments on a mortgage or loan secured upon it.